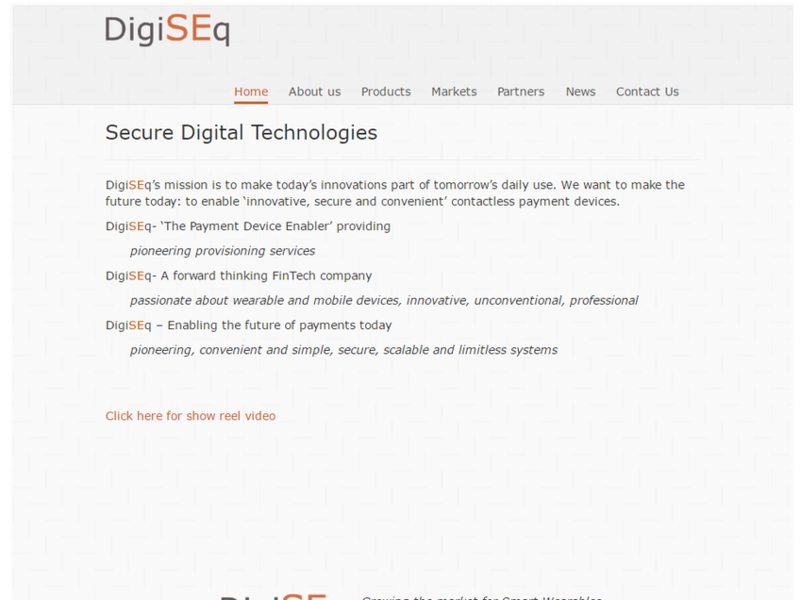 DigiSEq’s mission is to make today’s innovations part of tomorrow’s daily use. We want to make the future today: to enable ‘innovative, secure and convenient’ contactless payment devices. 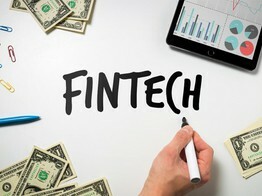 Challenger payments company, MuchBetter, has announced the release of its ‘Bank-in-a-box’ fully managed white-label payments solution.